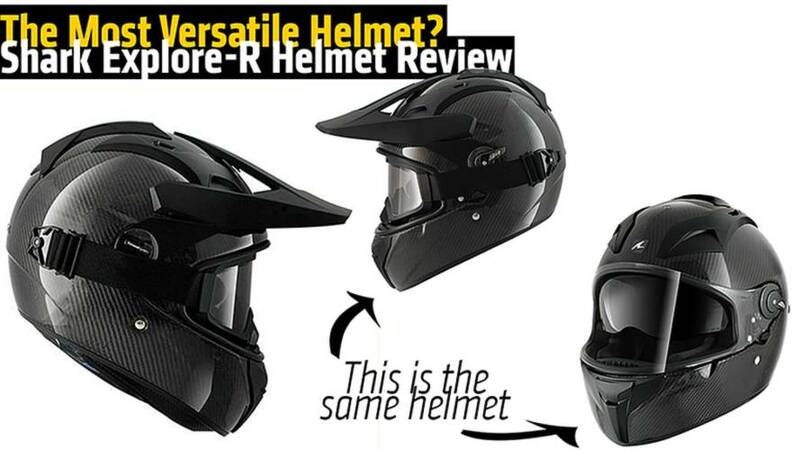 RideApart reviews the Shark Explore-R helmet. Truly unique in its features, how does it actually wear? 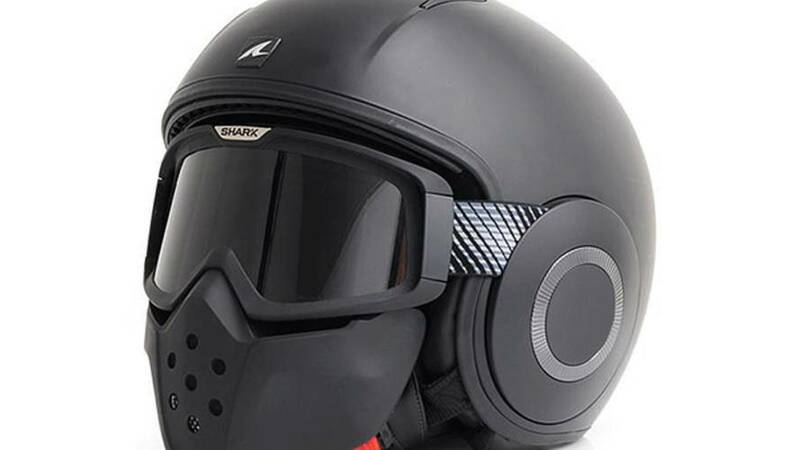 The new Shark Streetfighter helmet wears an aggressive face mask. 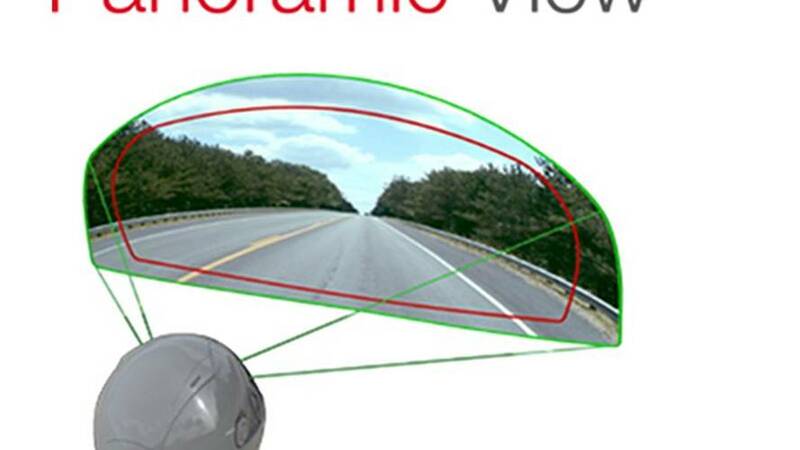 Would You Buy A Helmet Because Of Better Vision? Shark's new helmet is a Vision.